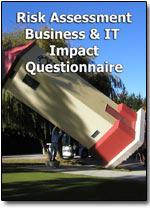 The key to managing this life cycle is to have a detailed disaster recovery and business continuity activation process defined and impelemented in your company. 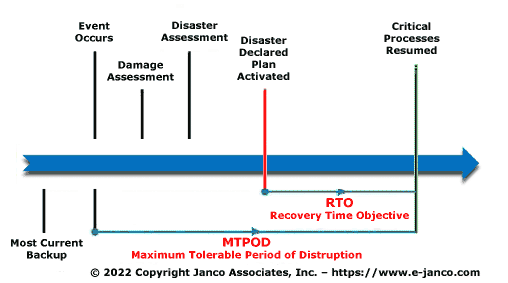 The Janco Disaster Recovery Business Continuity Template includes one that have been proven to work in over 2,500 enterprises world wide. There are a number of options that you have with this template. You can purchase the basic electronic document or you can get it in a expanded version with job descriptions and security policies and procedures. See the options below.